In 1951, the churches of Arkansas joined together to form the Baptist Missionary Association of Arkansas (BMA). 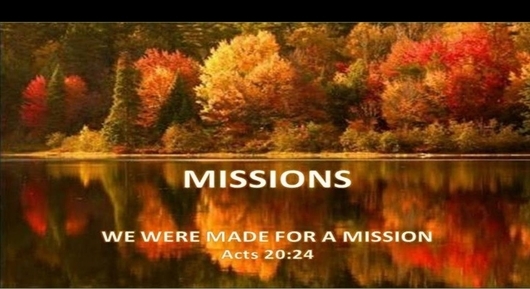 The Missions Department's goal is to spread the Gospel by building new churches in areas where people need to be connected to a community of faith. 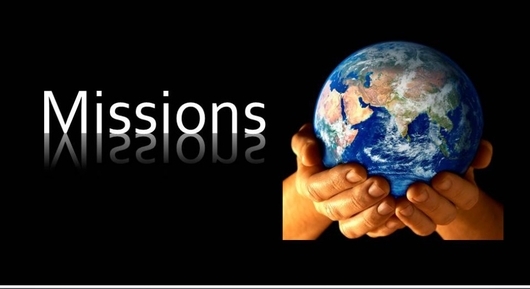 Here you will find information concerning our AR state missions office and missionaries. We hope you find your time spent here a blessing. We want you to feel comfortable and at liberty to call on us for anything you need. Feel free to browse through the various areas of our website and learn about our ministries. 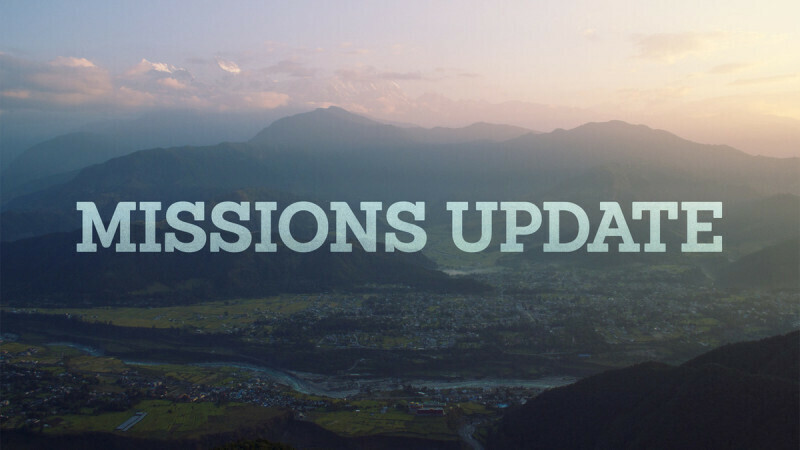 Here's your weekly update on missions. BMA of Arkansas is looking for men who are ready to plant a church. Click here to find the informational forms you need to get started. 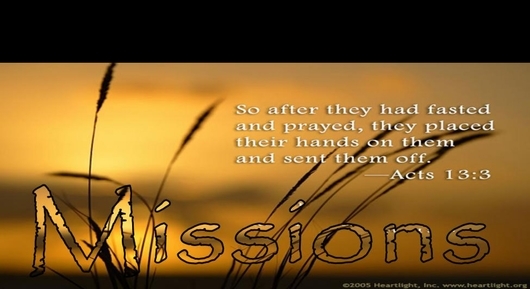 Do you have a heARtbeat for Missions?